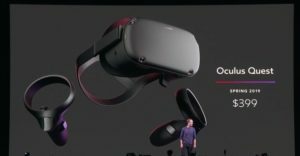 John Carmack, the Chief Technology Officer at Occulus, just made some interesting comments in a recent keynote speech. 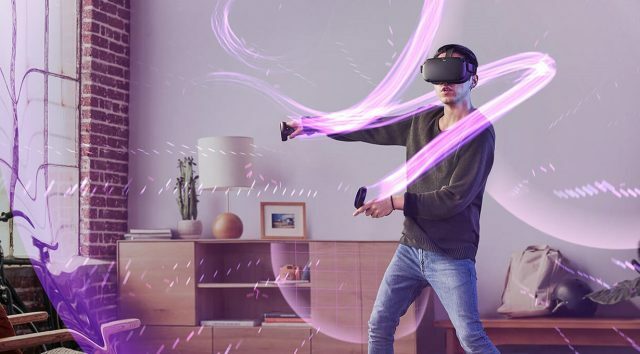 In particular, the developer said that his company’s newest product, the Occulus Quest, would probably end up competing with the Nintendo Switch. 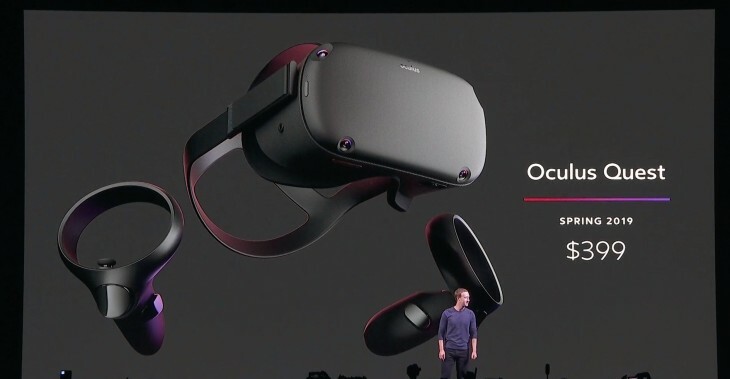 The Occulus Quest is a standalone Virtual Reality headset that’s completely portable and wireless – which will be selling for $400 at launch. While a bit of a stretch, it’s not hard to see where Carmack is coming from. Both the Quest and Switch are fully portable realizations of VR and console gaming respectively. They might end up pulling the same segments of portable-gaming fans in a tug-of-war. Still, the battle seems tilted in the Switch’s favor. While the Occulus Quest will launch with about 50 apps and games, the Switch library already has over 1000 titles. Additionally, the Switch simply has a better reputation as a hot-ticket item – especially after Nintendo’s massive marketing campaigns worldwide. On the other hand, VR is struggling to attract a mass audience beyond its primary niche of gamers and programmers. It will certainly be interesting to see how the portable gaming market evolves once the Occulus Quest releases. In the meantime, it’s great to see that VR developers are aspiring to succeed as hard as Nintendo has.